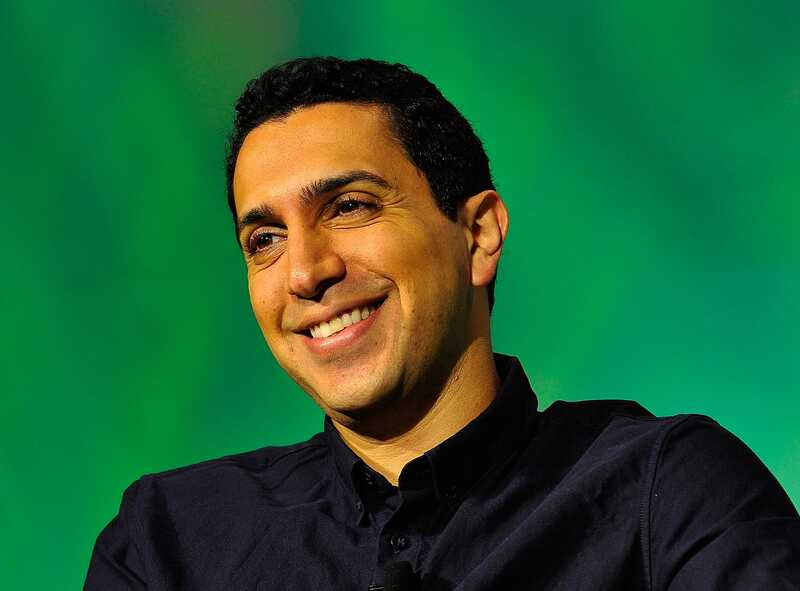 Tinder CEO Sean Rad is stepping down, Steve Bertoni at Forbes reports. IAC, Tinder’s largest stakeholder, is looking for an adult CEO to replace Rad, who has had a tumultuous year. Insiders say Tinder’s recent sexual harassment lawsuit was also to blame for Rad’s downfall. Tinder’s ousted cofounder Whitney Wolfe accused Rad, as well as cofounder Justin Mateen, of sexually harassing her. The suit was settled in September. Forbes also reports that Tinder’s monetization plan, Tinder Plus, will roll out “imminently.” The premium content will include a travel feature, allowing users to visit other cities and swipe through matches there, and an “undo” feature.